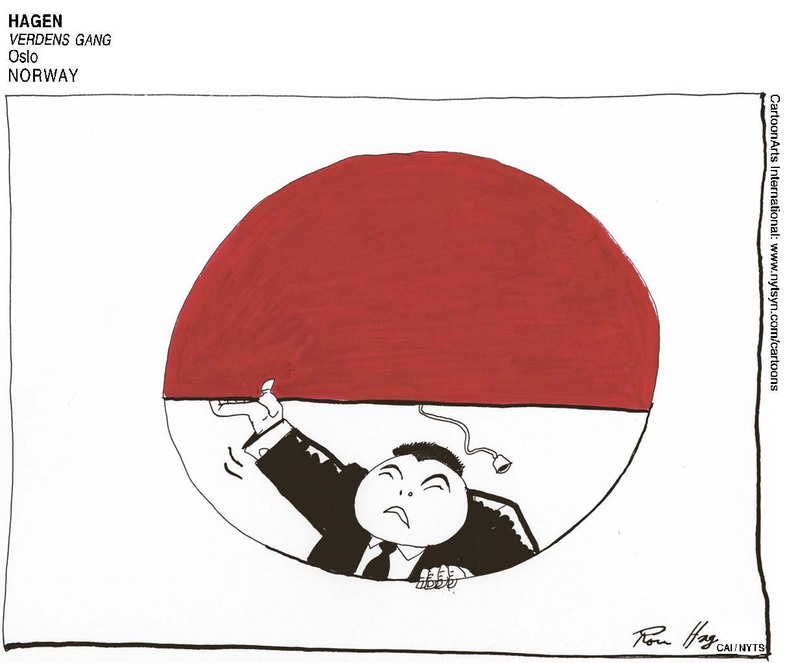 Paul Krugman, “Japan: Don’t Ruin A Good Thing”, September 19, 2013. When the value-added tax is incurred in Japan, Product prices will hike and the demands will decrease. The individual company will struggle the decreaded demands, and will try to transfer their normal workers to temporary workers. By doing so, they will be able to decrease the cost on employment. They move on from normal workers to temporary workers to contract workers, to outsourcing workers, to foreign outsourcing workers. Labour costs will decrease and the individual company will pull down their product prices. This means the saving of payments of the value-added tax, and beginning of deflation.